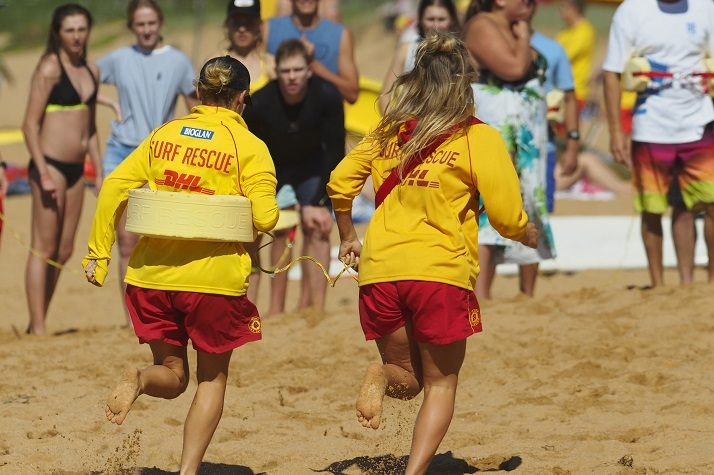 Surf clubs are about so much more than superstars and this sixth State Championship win by Newport SLSC is a great example. 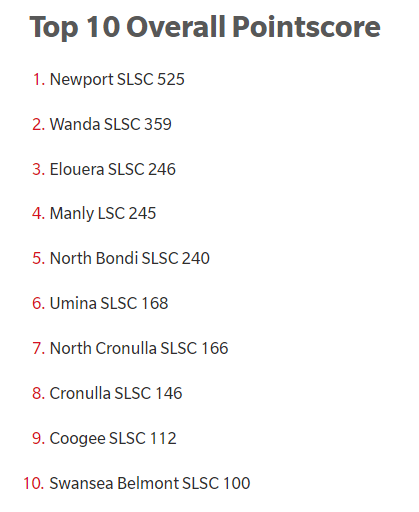 Newport SLSC entered the 2019 NSW Surf Life Saving Championships knowing that defending its title would potentially be a solid challenge. The Sydney Northern Beaches club prides itself on the athlete development and competitive success. This year however, some of their key competitors were out, but their strength and breadth across the entire program was irrefutable.